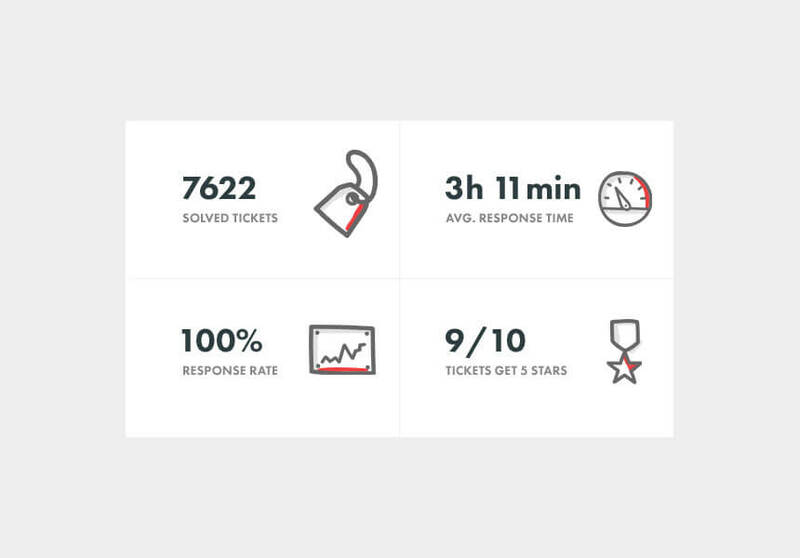 With over 6,300 satisfied customers and counting, BuildPress has been an outstanding success. 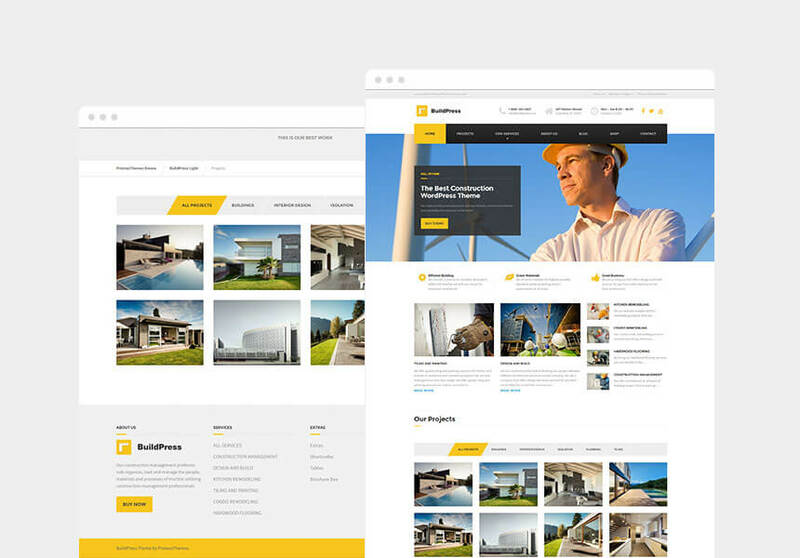 BuildPress was one of the very first themes in the construction niche. 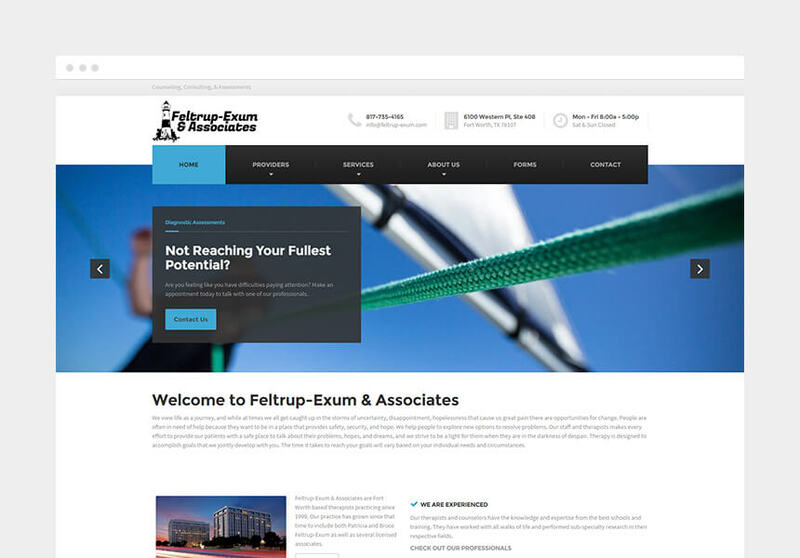 We attribute its continued success to its simple to navigate, effective and highly versatile design. 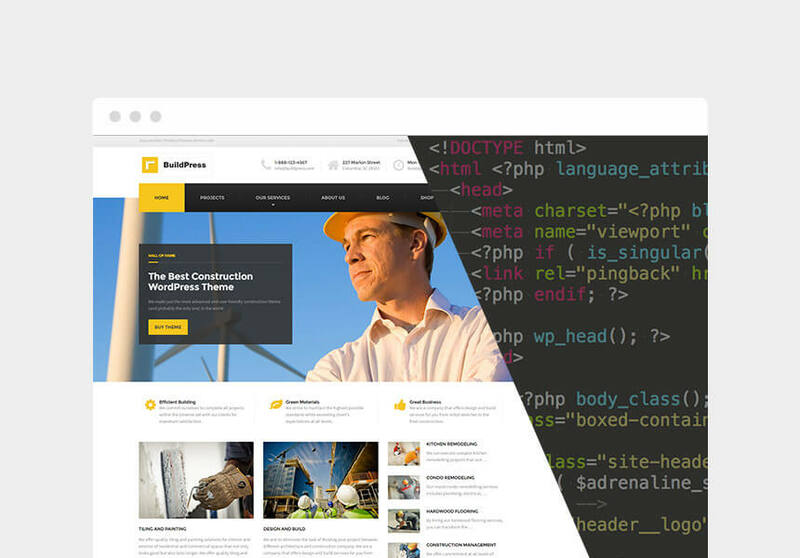 Choose over 12+ custom widgets and make your website in minutes. From icon box widget, to person profiles, shop, to service widget and detailed proejct widgets, Shaka has it all. 2 Free theme demos included. Every element of this theme has been pre-translated into 8 languages. 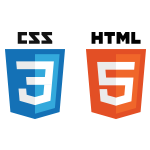 Its a good theme and I use it in most of my site customization. Great theme. Great support. I really like working with the Proteus team. I am rating this theme 5 star not just for how easy it is to edit for us none developers, as i had tried i few others but they were to fancy and come with to many complications and bugs. 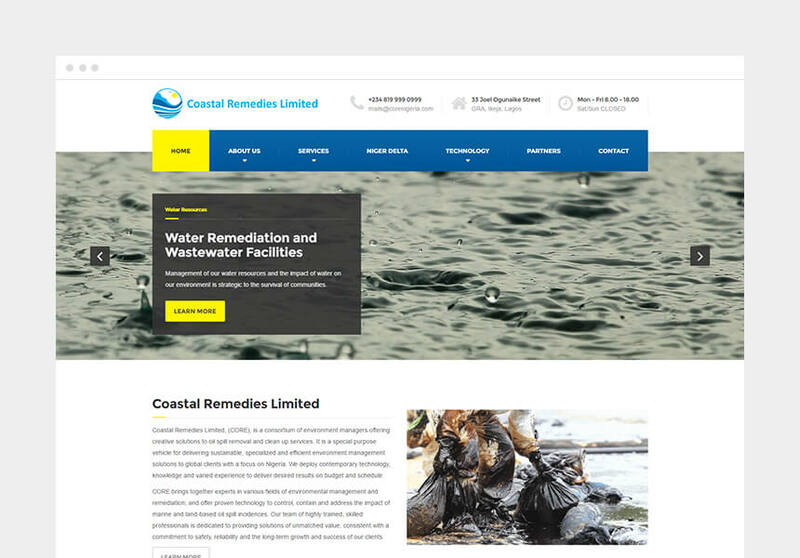 This theme is every thing you need for this type of business and more and the customer service was brilliant fast and effective and i really appreciated that as like i say I’m not a developer so i needed a little help. Thank You for the Theme and keep up the good work :)…. Best Theme I´ve ever used. Even other ones have “more” feature which you never will use. 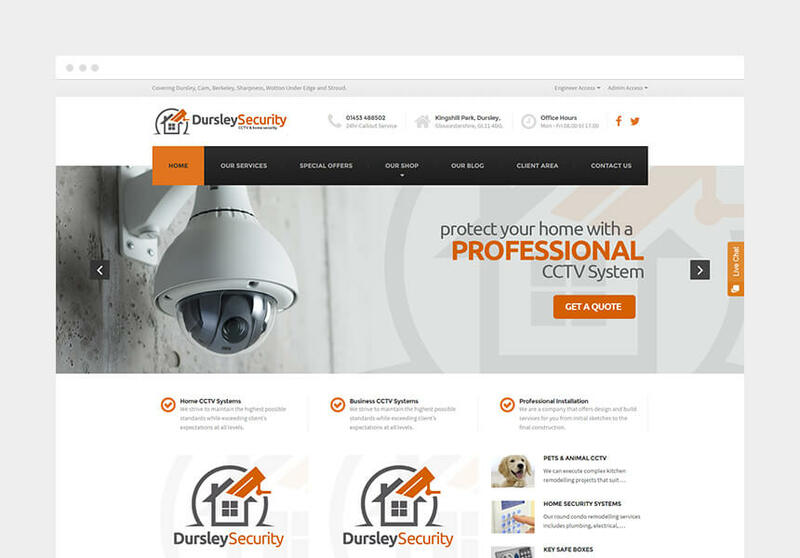 Everything what is in the package here is working perfect so you are able to develop a quality site in less time. 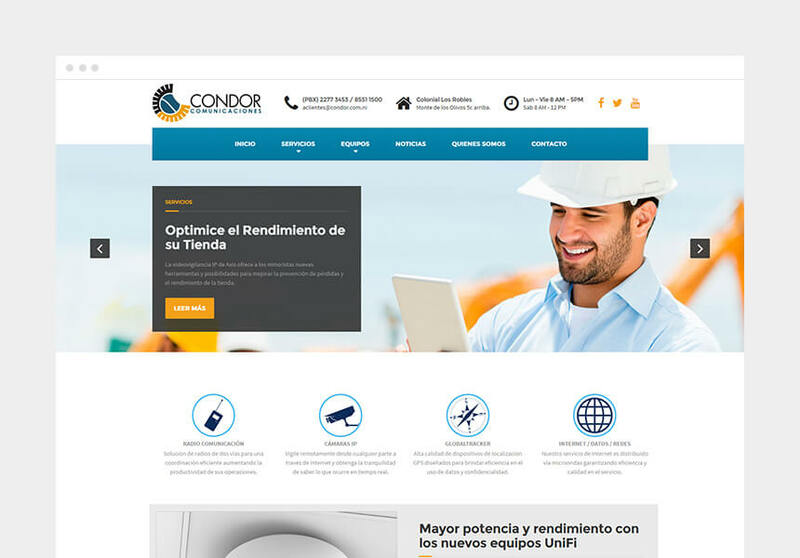 All our clients are attracted by the site we have developed with this Theme (http://casasmundiales.com) At the same time a great thank you to the support team, they answered allways within a day with useful answers so that we could solve each problem we have had. This theme is one of my favourite. Great design easy to customize and wonderful support. I bought a second theme of Proteus and it is good as well as this one. Very customer orientated and helpful. I also appreciate the rapid reply and speed of our case regarding customization to specific needs from client. Excellent thème with visual composer and good doc. When designing a booking for travel agency, it came as a life savior. We bought originally one theme on ThemeForest, that did not comply with the high-priced WooCommerce Add-on and high-priced Booking plugin. We struggled with the issues on this theme for three months. We could not work it out, why does it not want to show the right prices. Then we thought why not replace it with the Buildpress, which we have bought for another project. And everything we struggled for three months, was resolved in 15 minutes. Thank you for your nicely coded theme. A good template. Great opportunities. Excellent support, the problem with the installation decided quickly. Thank you for helping Gregor. Thanks to the whole team ProteusThemes you cool! This is BY FAR THE EASIEST theme I had to install. The support documentation is 100% accurate. Well done ProteusThemes, I will definitely be using more of your themes in the future. 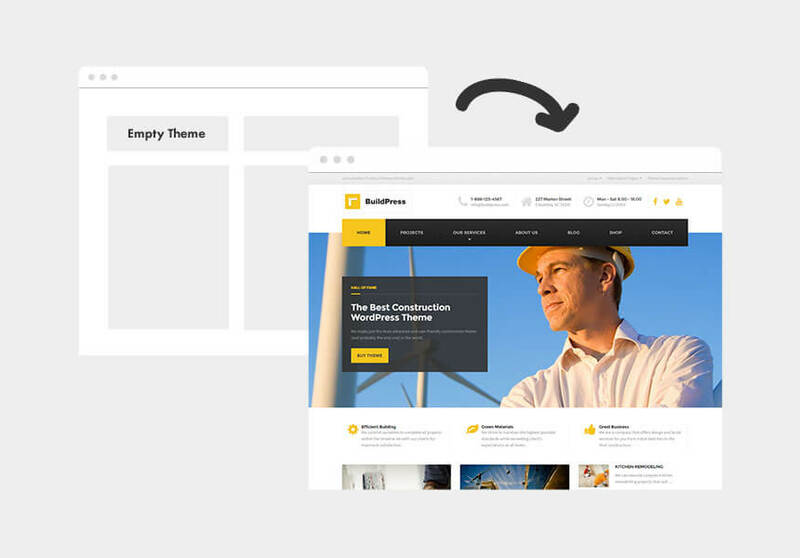 This is one of the best themes on Themeforest at present due to the excellent Design Quality, Feature Availability, Easy Customisation and the overall fantastic Customer Support from Proteus Themes. Replies to my queries were received almost instantly. I have purchased many themes but this one exceeds all expectations. I highly recommend purchasing ‘Buildpress’. All around great theme. This website is super easy to customize /translate and make look like the demo content with your own personal spin if thats what you want. 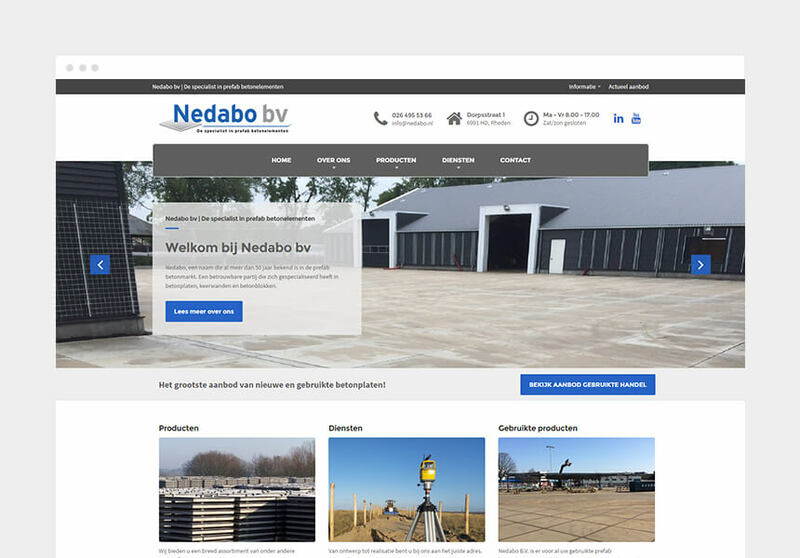 site is complete and we love it. customer support has been excellent and if any issues came up, they assisted in fixing issues rather quickly. great job! 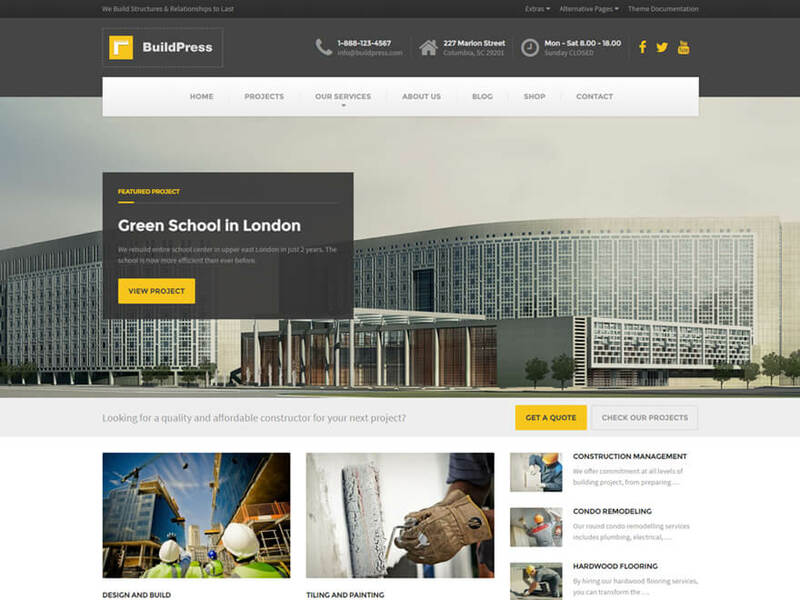 We are establishing a new building company and found the Buildpress Theme as the most convenient regarding the design and features it provides. Proteus support is excellent and they answer questions promptly. Awesome! customer support .. Almost real time .. Solved many of my questions in no time .. thanks guys ..
Theme is good looking and easy to adapt to your needs .. I am doing it for my own site ..
All good .. 5 star ..
Great theme! Stylish, it works and it’s beautiful. Since i’m not a programmer/coder i have had some difficulties with properly installing en configuring the theme, but with the excellent help of their customer support, al my issues have been corretly solved. Thanks guys! Keep on the great work and your great customer support. 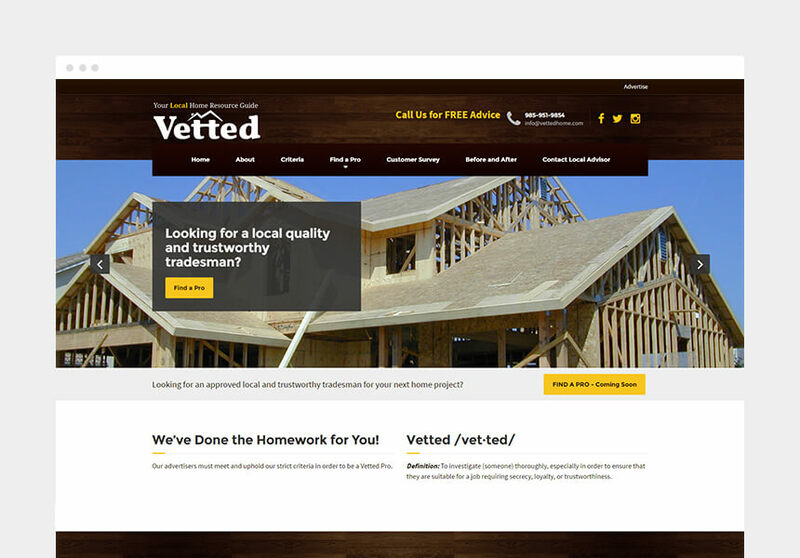 5 stars not just because it is one of the only templates geared for construction and fills that role beautifully, but this is one of the better templates I have worked with! These guys are top notch when it comes to providing support. There are certain limitations with a template but Proteus has been really quick at getting back for support and helping me work through those. The onboarding was really quick after purchase. I have literally no WordPress or Themeforest experience and I was up and running in less than an hour. You just have to make sure you follow Proteus instructions exactly the way they say. 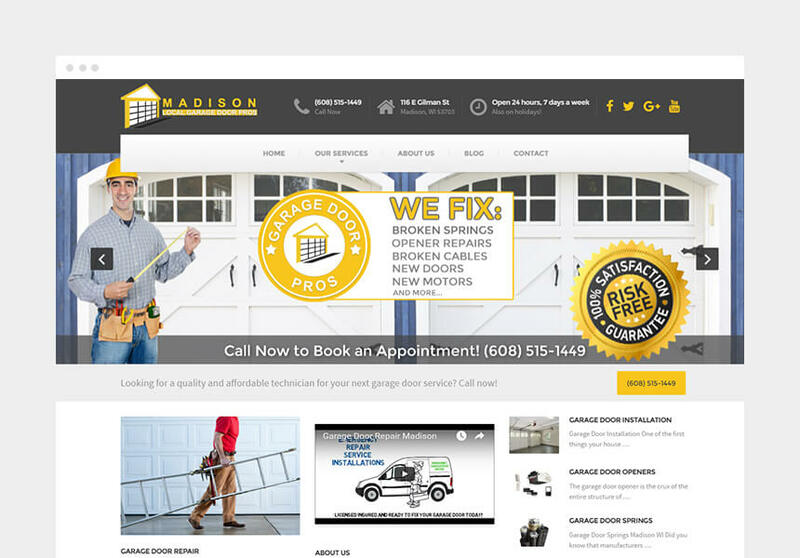 The end user experience of the website is professional and sets these guys apart. I’ll keep buying from these guys in the future. Keep up the good work! Just what I was looking for. Design and style was right on. Fairly easy to work with. 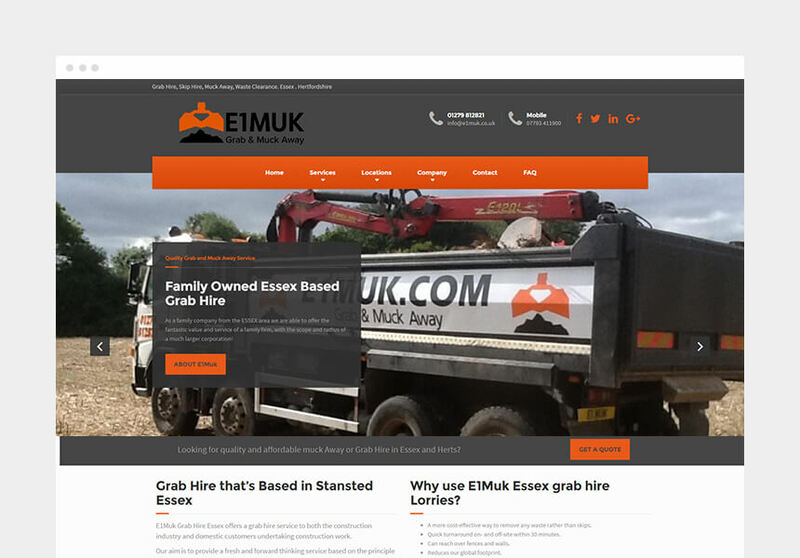 Site works great. Excellent theme, covered every base required and more! Support has been top notch. Thanks! Support was fast, at first didn’t quite understand my needs but then when things were explained clearly got everything fixed. I recommand the team and of course the theme which is very well coded. fixed ProteusWidget Featured Page help link open correct help article. improved Customizer code completely rewritten. Now more stable. fixed Theme slider alt tags when captions are not set. improved HTML code allowed in Slide Title and Category field (ACF). added fa-houzz option for social icons widget. added Added support for embed responsive videos. fixed Heading tags for WooCommerce product page. fixed ACF fields for subtitle. 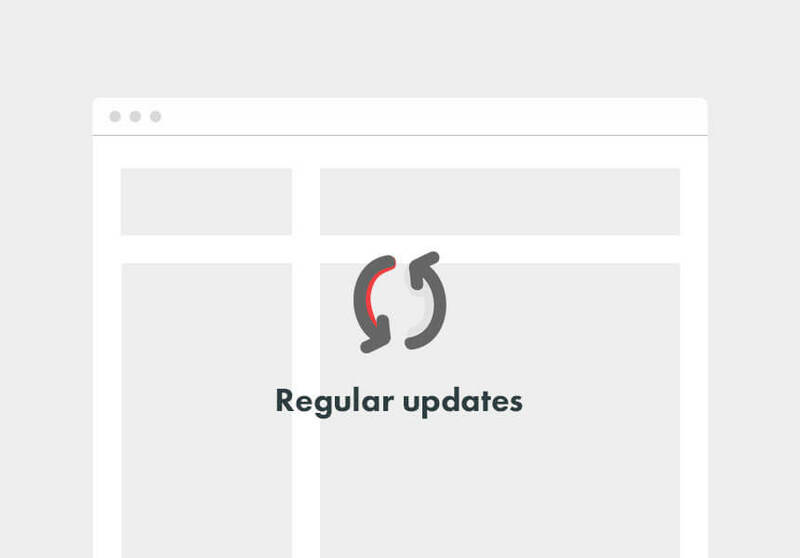 added filters for footer left/right text. fixed Logo and favicon default paths in customizer. added Ess. Grid BuildPress skin colors in customizer.